Do a short-term service trip with Projects Abroad and travel with purpose even if you have a tight schedule.With our programmes, you choose when to start and finish. This makes it incredibly easy to fit a volunteering trip into busy calendars. Many of our volunteer abroad and international internship programmes are available from as little as one week or two weeks. Even if you only travel with us for a week, your work is part of ongoing long-term, sustainable goals. Our staff also make sure that all shorter durations are suitable for the local community. To see where short-term service trips are available, check our Prices page. If there is a price listed under one-week or two-weeks, you can do the programme for that amount of time. On a short-term volunteer programme, you have the same benefits as those who join us for longer periods, like 24/7 support from our resident staff. We advise that you arrive over a weekend. This way we can make sure you start quickly and maximize the amount of work you do. A week or two may seem too short a time to experience the culture and traditions. In many cases, we place you with a local host family. This is a great way to get first-hand experience of the culture and an insight into daily life. You can also socialize with other volunteers. Our High School Specials are ideal for any teenager wanting to make the most of summer or winter holidays. We designed these group trips specifically for students between the ages of 15 and 18. They have a high level of supervision, and our local staff plan every detail in the schedule. Teenagers work and live together throughout their project. High School Specials run from anywhere between two and four weeks across fixed dates. 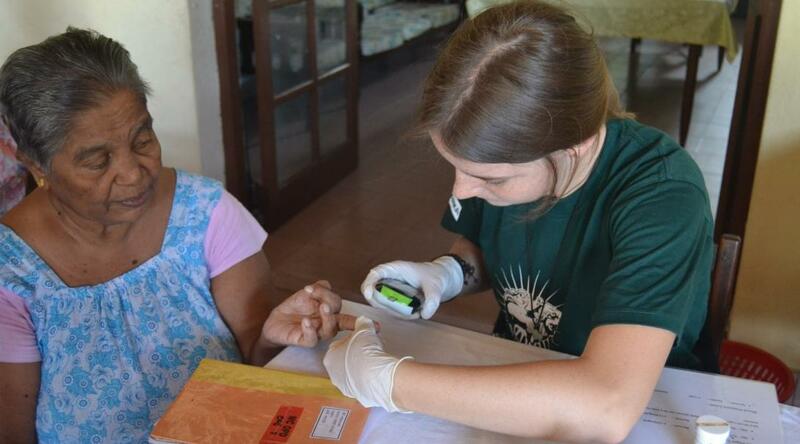 Projects Abroad also offers short-term service trips for older people. Our Grown-up Specials are group trips for those ages 50 and above. These trips are a great way to work with people your own age, and travel with extra support and guidance from our staff. Grown-up Specials run over fixed dates in throughout the year.